Aug 9th 2009 Butterbean def. Bull Pain "Toughman"
Mar 28th 1999 Butterbean def. 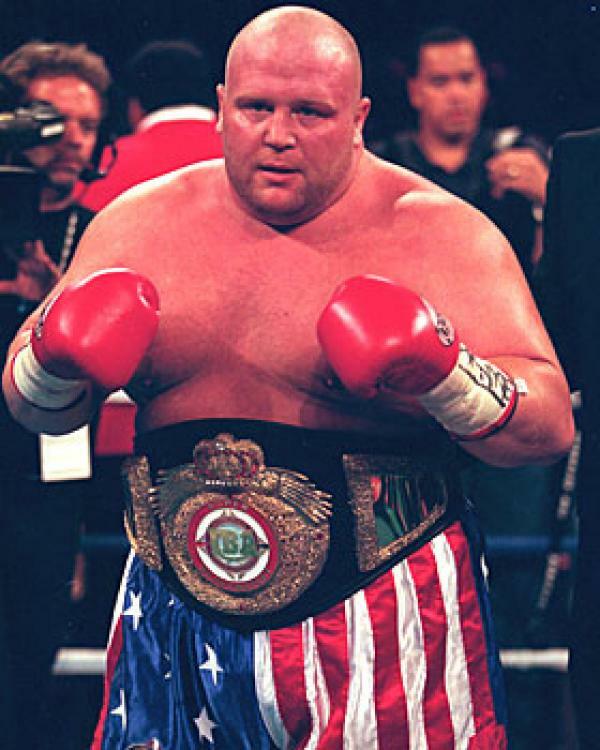 (KO) Bart Gunn "Brawl For All"
Dec 7th 1997 Butterbean def. (DQ) Marc Mero "Toughman"